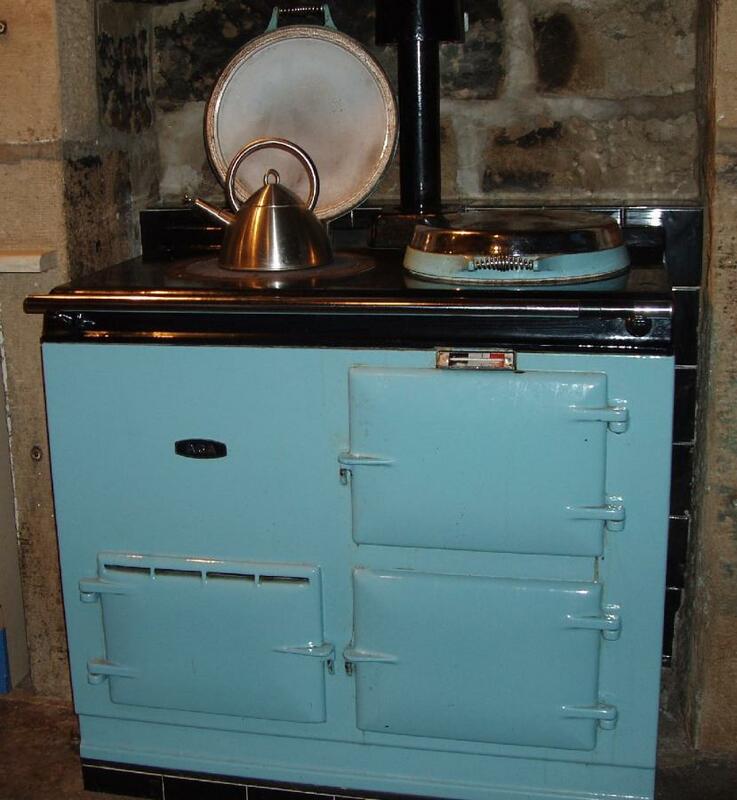 We’d love to share with you this great forties Cossor in our trademark Nordic Blue. One of our latest before and afters. I know, looking distinctly green in this light but, in its original state, this Cossor did look shabby and certainly not chic. Looking unloved and sorry for itself it was just begging for a makeover. When it was chosen as a gift for a thoroughly modern miss, the brown and boring just had to go. 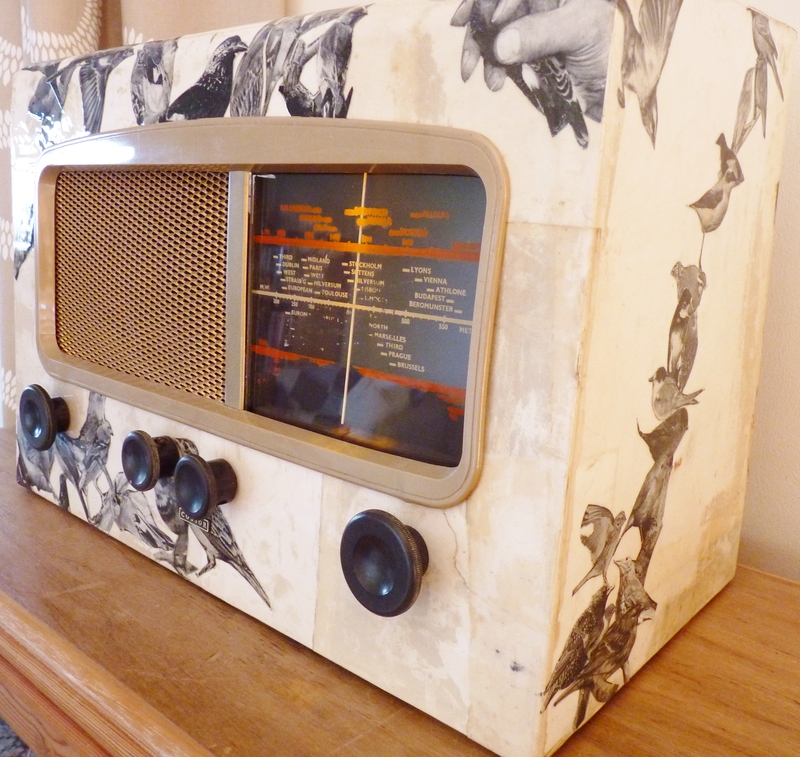 Wayne’s Radios waved its magic wand and the radio now sits stylishly in her room. We know she’s chuffed to bits at how it’s turned out. We hope you agree it’s a great improvement. 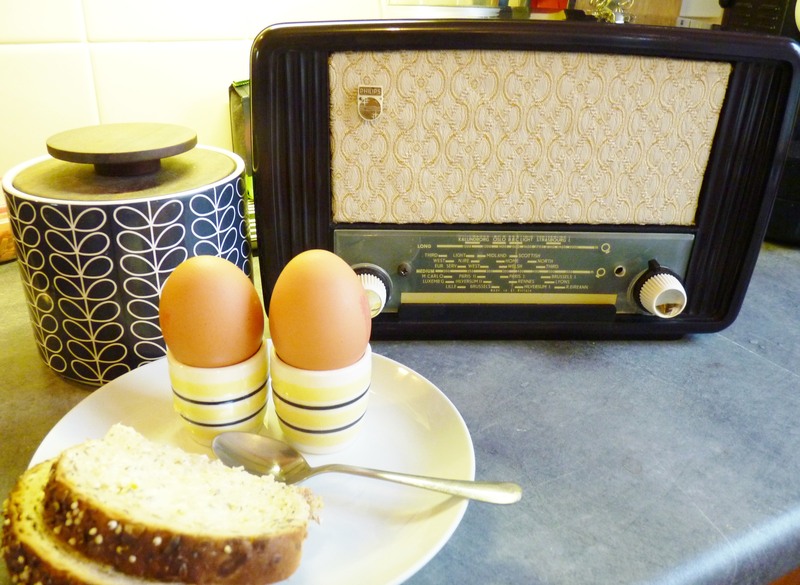 I would recommend a 1953 Philips Starlet and a couple of dippy eggs as the perfect start to the day. What more could you possibly need to set you off on just the right note on a miserable winter’s morning. 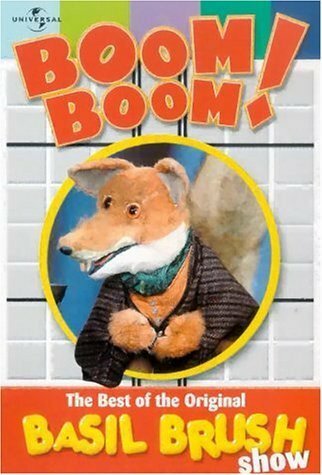 It’s a sound sensation. 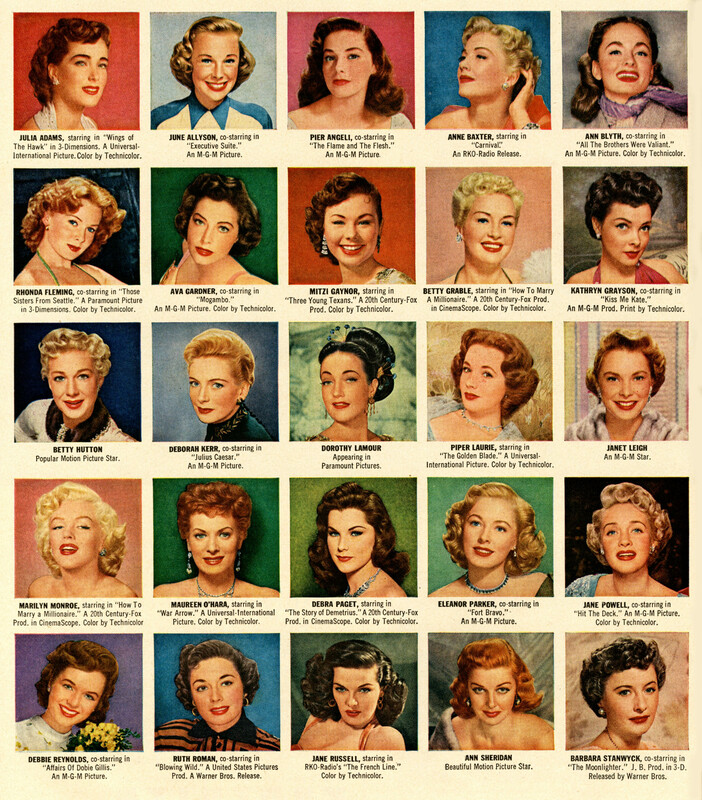 Hollywood starlets back in 1953 included the likes of Marilyn Monroe, Jane Russell and Ava Gardener. 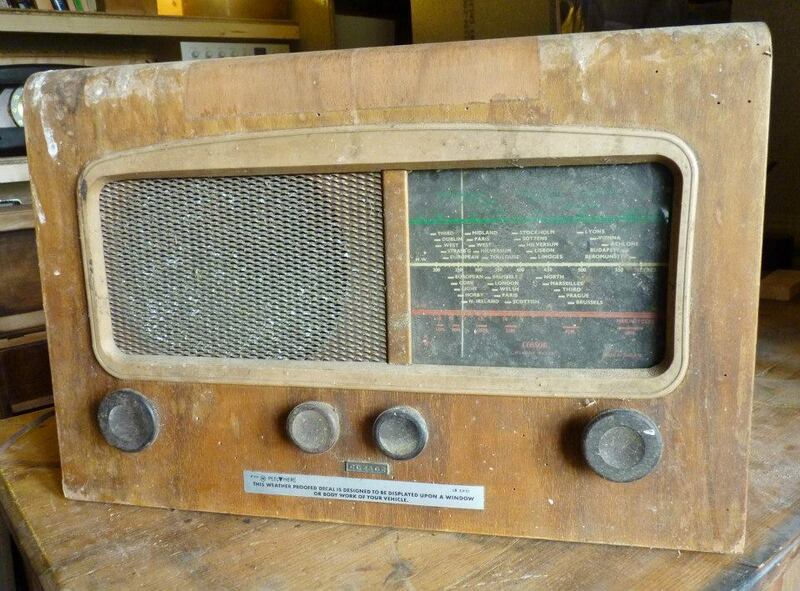 Of course, we know Marilyn Monroe was a big radio fan. One of her most famous quotes came about when asked about her risque appearance as a calendar girl. Blonde she may have been but certainly not dumb. Her quick-fire response was factual and flirty, meaningful and concise. Can Cinderella Go To The Ball? 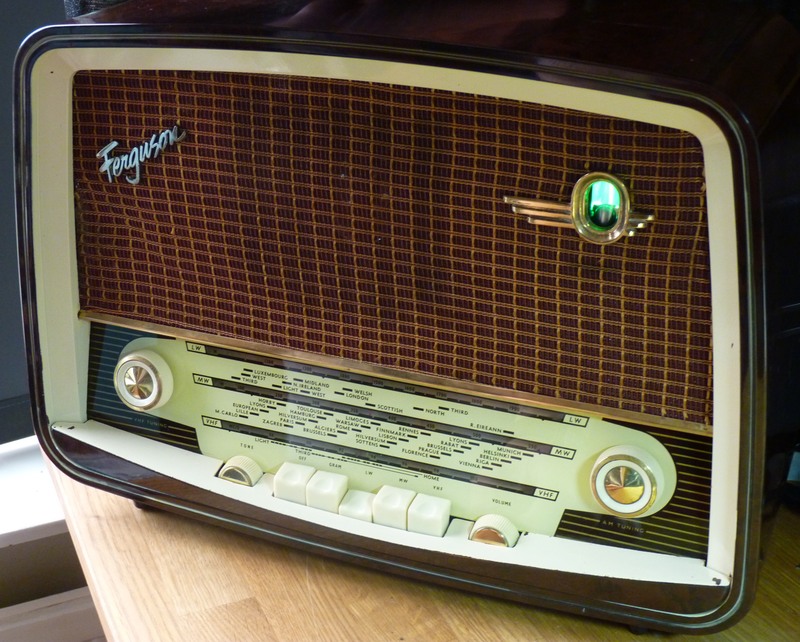 We took a dirty and damaged Ferguson Finesse radio from 1953 and brought it back to life. It’s had an electronic overhaul to get it working again and we’ve replaced the missing magic eye. Now we’re left with a real dilemma. 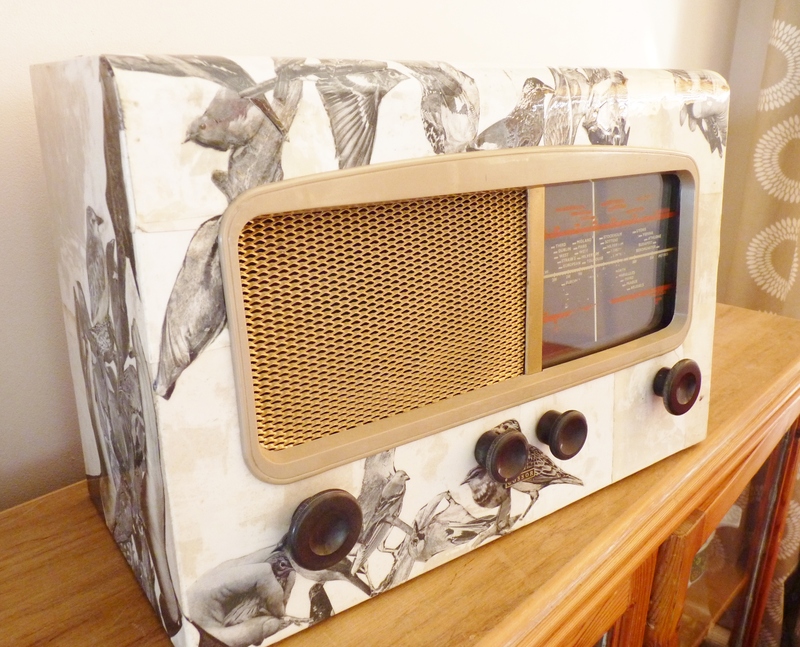 Despite our best efforts, we’ve had no success hunting down a replacement speaker cloth. 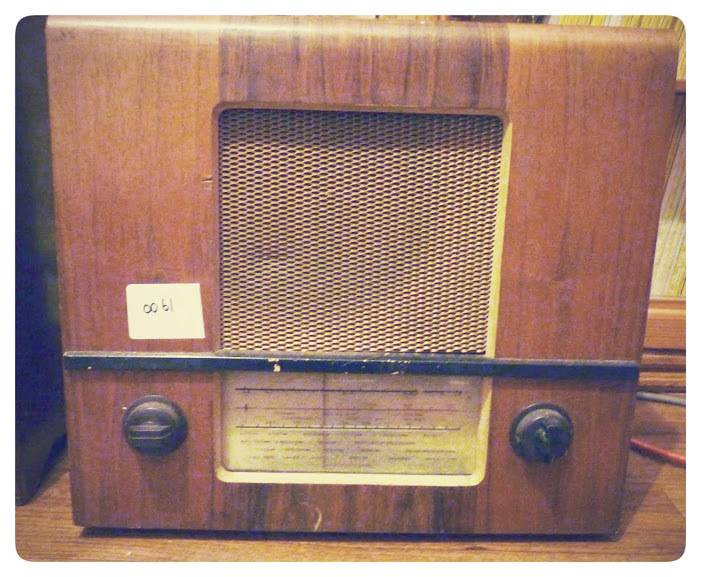 None that would do the transformed radio justice. Do we leave well alone and accept that this sixty year old is a stunner and still in pretty good shape without a complete facelift, or do we compromise and go for straight, plain and wrinkle free? 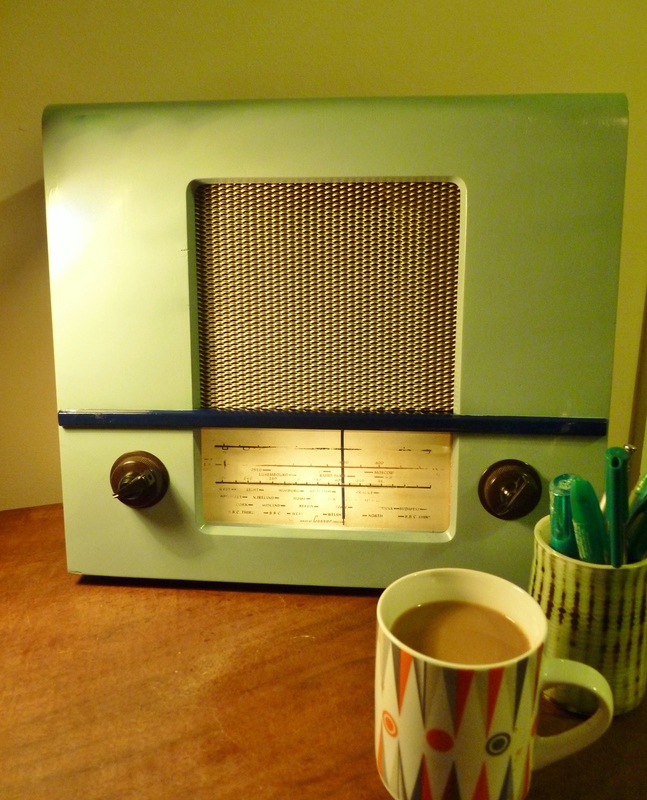 A tiny zingy green 1950s vintage radio has sent me on a long learning journey. 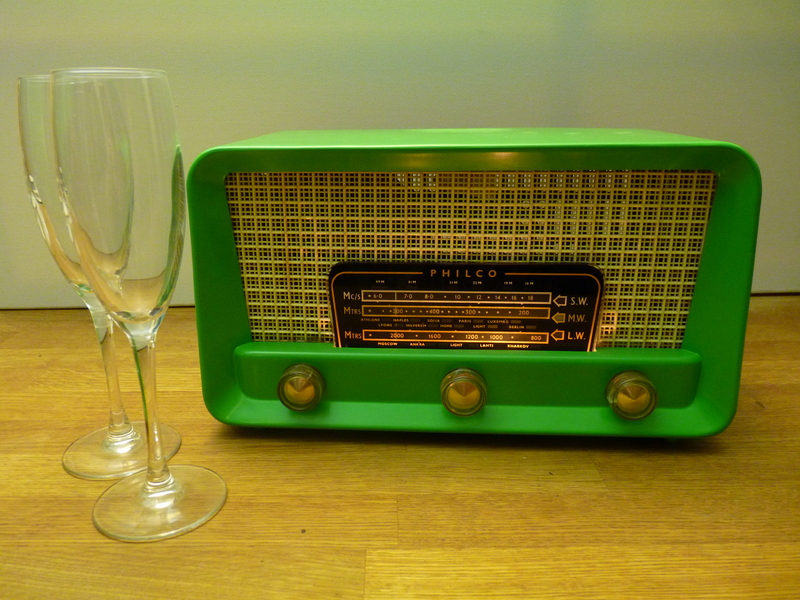 Today I learnt that the colour of this radio is Kelly Green. A customer asked me and, as I have never heard green described as kelly green before, I Googled it and yes .. I thought it was. 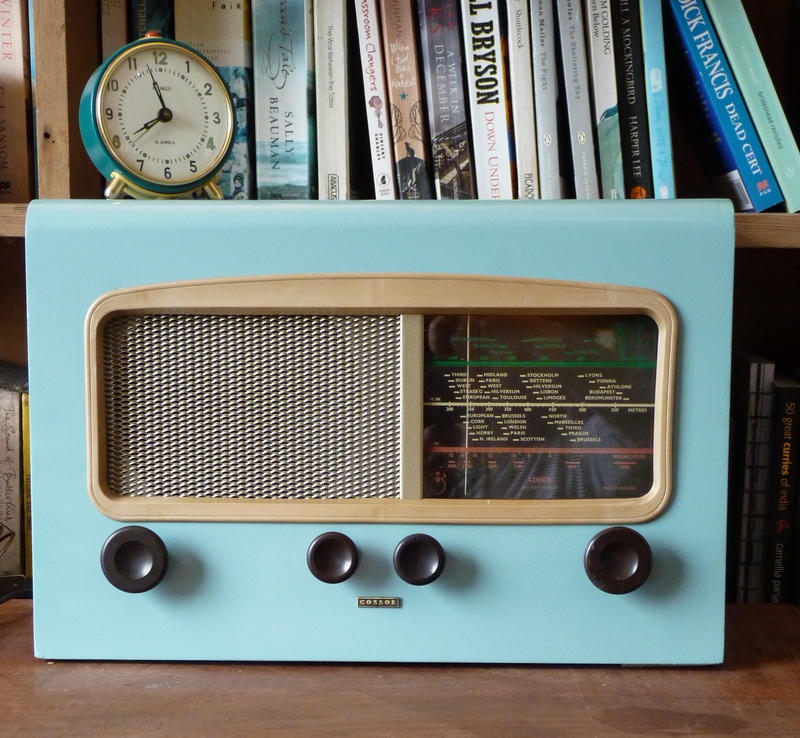 She also asked me if this Kelly Green radio would plug into her Canadian plug socket and I Googled it and I now know that mains electricity in Canada is different from the UK. Then that made me consider if it should be different to or different from. So, I Googled it and I have learnt that it is grammatically correct to say different from. Then I began pondering about learnt and learned. I couldn’t decide, so I Googled it and discovered that it is perfectly accurate and acceptable to say either learnt or learned. Apparently the -t ending is particularly English and may make my writing appear to have ” a slight hint of fustiness” to an international audience. I quite like that. Quite apt when I deal with vintage on a daily basis. So it is true. You do learn something new every day. The only problem seems to me that when you put something new into your brain, something old drops out. Thank you Google. Memory top up on tap. … it just has to be done. The 1959 Kolster Brandes Nocturne has an unusual shape, resembling a wedge of cheese from the side, and fortunately had retained all its original parts. 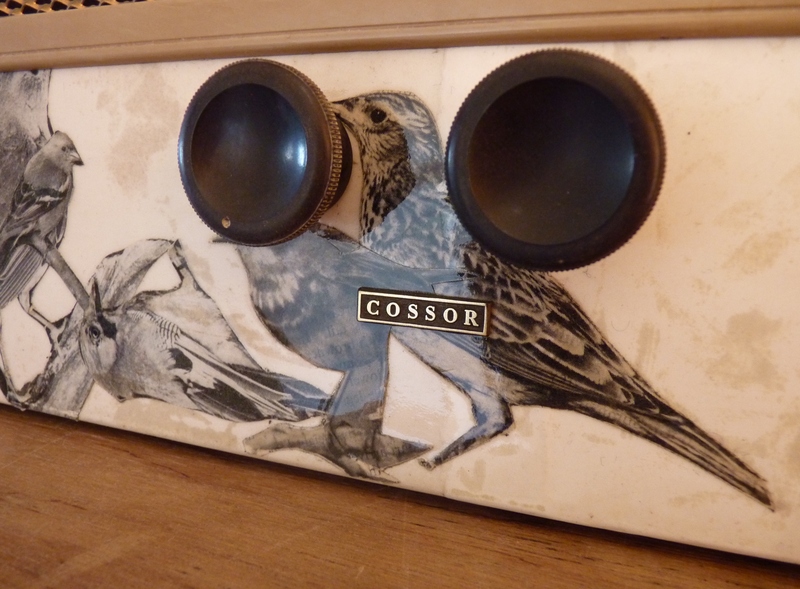 We particularly liked how the cream knobs were off-set on the front and so we just went for it. 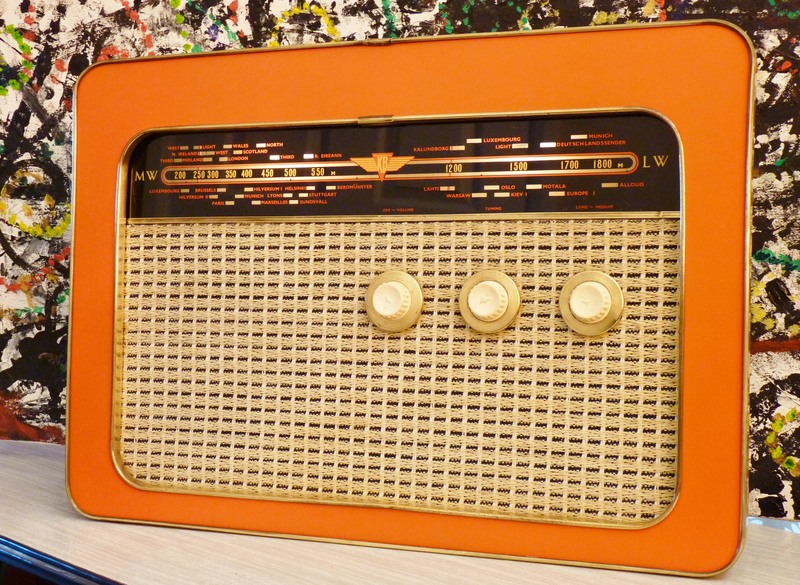 The cabinet front was painted in a bright zingy orange to bring out the colour in the tuning dial. 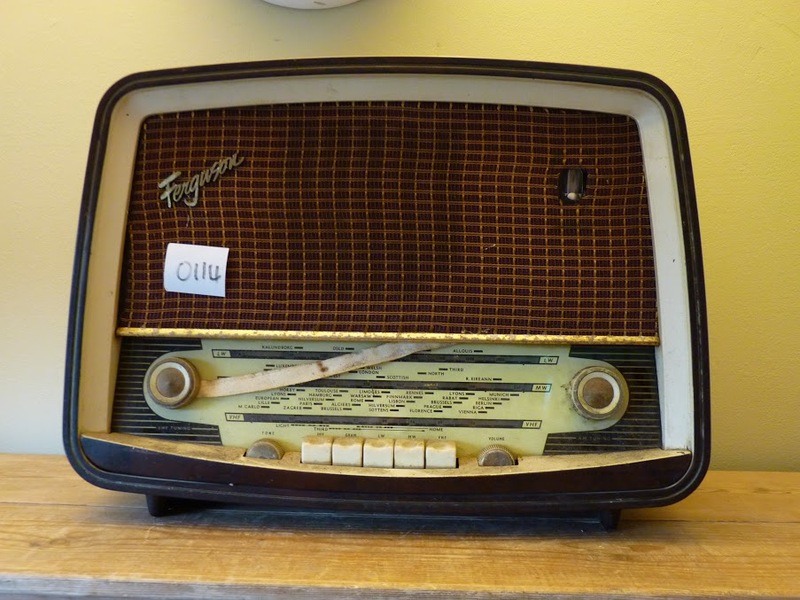 After several hours work, the radio was reassembled, whilst we held our breath. 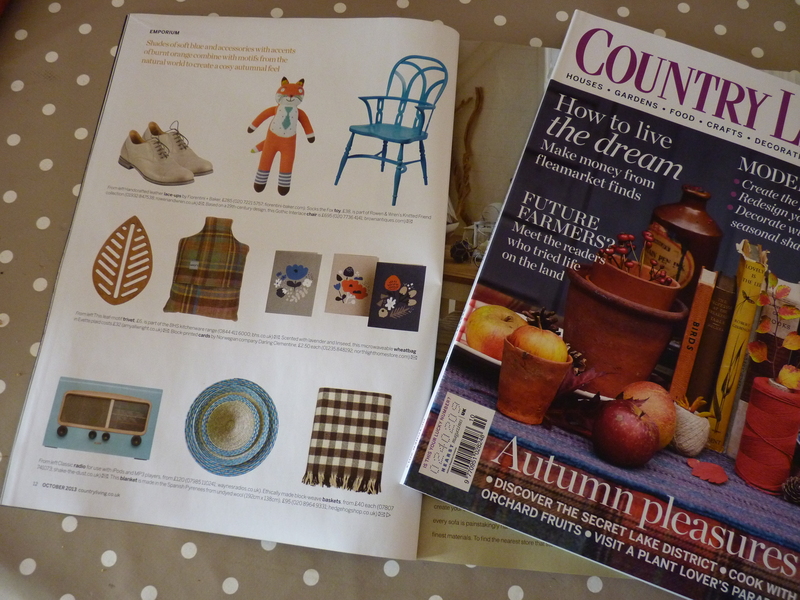 We think the final result, once again, has made it all worthwhile. The 1959 Kolster Brandes Nocturne is now a thing of great beauty and sounds great.